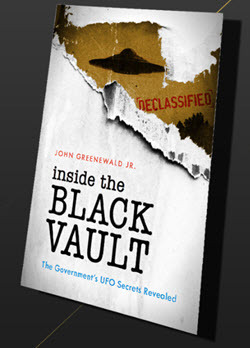 On Episode #15 of The Black Vault Radio, Astronomer and UFO Investigator Mr. Marc D’Antonio steps into The Vault. Marc dissects his background and involvement with the field of UFOlogy, and explores a personal experience he had on-board a Naval submarine that defies explanation. 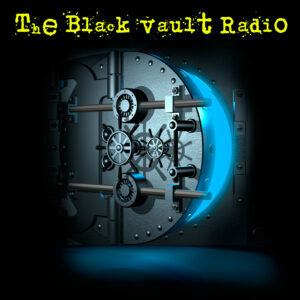 Also, I make some changes to the format of The Black Vault Radio, and update you on something very special that happened since our last episode (and, explains where there was a couple week hiatus).